It’s the Privacy Electronic Communications Regulations which govern Telephone Preference Service (TPS) screening. Everything DM Ltd first came to the attention of the ICO as a result of an investigation conducted by Which? Magazine into early pension release schemes. Which? Ran two articles on early pension release entitled “How to spot a pension scam” and “60 second guide to pension unlocking scams”. During their investigation Which? established that Everything DM Ltd were one of the data brokers supplying data to companies providing early pension release solutions. Which? then passed their findings over to the ICO for further investigation which led to the subsequent £60,000 fine. www.everythingdm.com – the newer rebranded version of the Marketingfile website. Offering a solution called Touchpoint, which allowed users to organise marketing campaigns online using data collected, purchased, amalgamated and managed by the company. Touchpoint allowed users to send millions of emails and SMS messages, but the lack of consent meant that these messages were illegal. 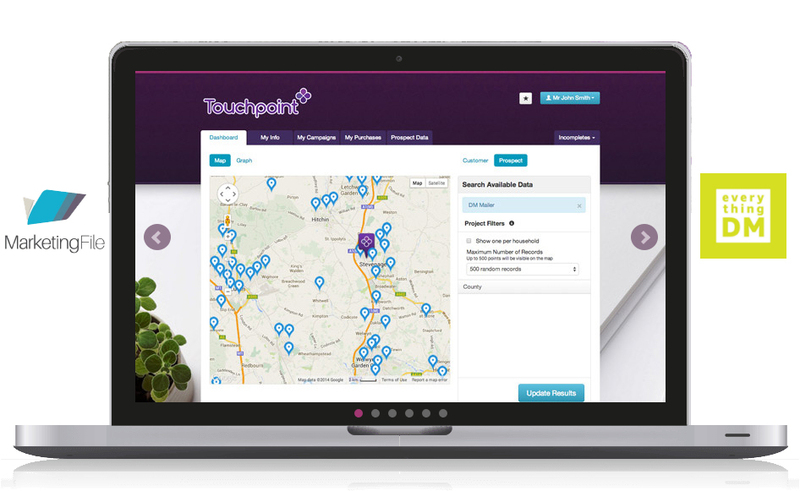 Touchpoint boasted to its users that it could send messages and that there would be no trace of the Touchpoint brand or the brand of Marketingfile / Everything DM Ltd. This meant that the to the consumers receiving the emails and text messages they would look like they originated from the companies sending the messages themselves. 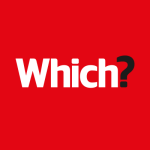 Having shown that the Touchpoint system is operating illegally and in breach of Data Protection laws, one has to wonder what the future of the business is likely to be as it appears to be the business’ main offering to clients. With so much effort having gone into Touchpoint, it’s surely now nothing more than a giant digital doorstop! “I’m sure Marketingfile feel the same way as many other businesses who thought what they were doing was above board and legal only to find the ICO determining differently!